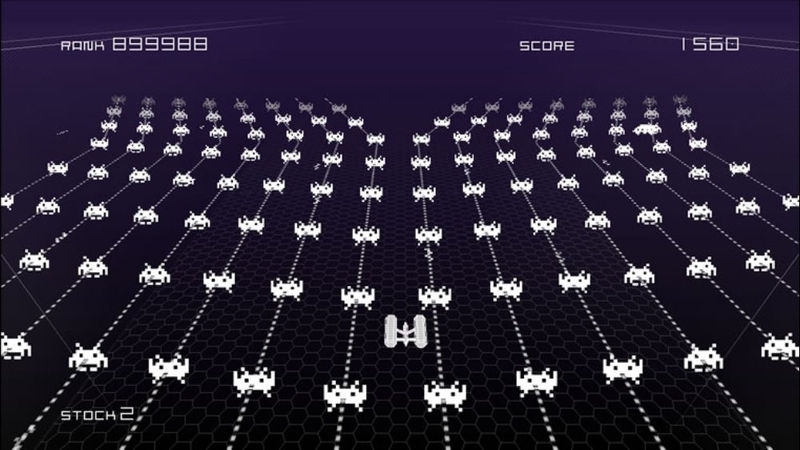 Space Invaders, the game that defined video games for generations, is back with a new twist! 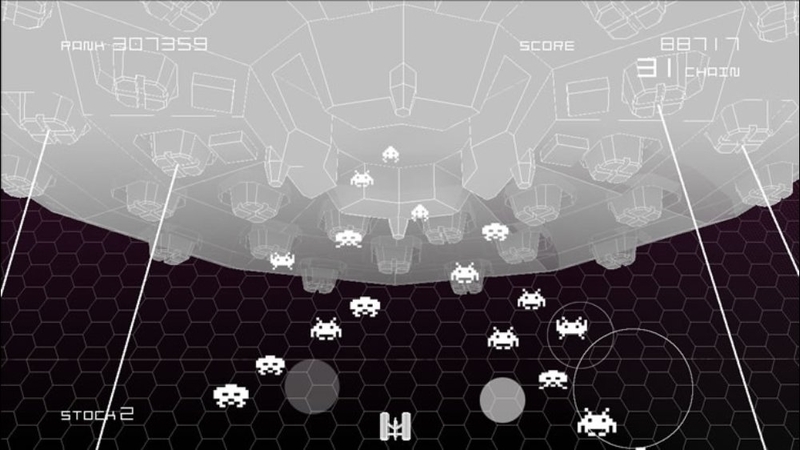 The game starts off looking like the classic Space Invaders, but as you play through the game, it evolves. Unlock new stages, new power ups, and new features. 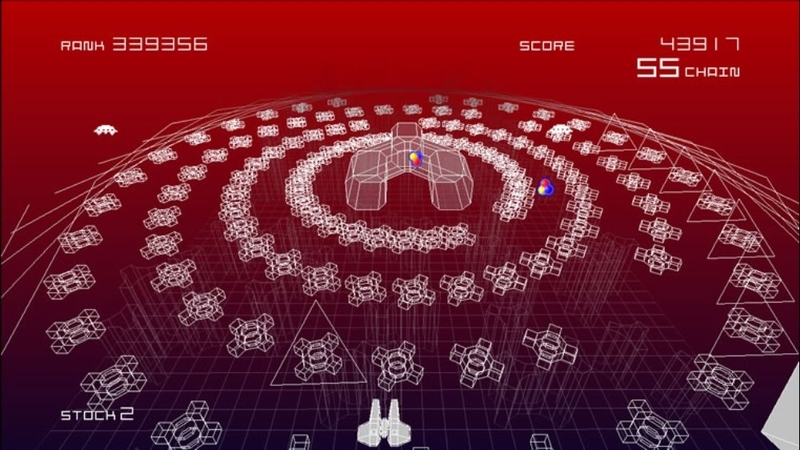 The full game features a total of 143 stages from both Normal Mode and the breathtaking Challenge Mode where stages change with each playthrough. You can even blast your way through unique stages evolved from your very own music! Compete against other players from all around the world in real time with the appropriately named Real Time Rankings! Space Invaders Infinity Gene is the pinnacle of outer space shooting action! The more you play, the more the game evolves! There are no refunds for this item. For more information, see www.xbox.com/live/accounts. Add Bonus Stages 5-1 to 5-6. (* All added bonus stages can be played via Bonus Mode.) There are no refunds for this item. For more information, see www.xbox.com/live/accounts. Add Bonus Stages 4-1 to 4-6. (* All added bonus stages can be played via Bonus Mode.) There are no refunds for this item. For more information, see www.xbox.com/live/accounts. Add Bonus Stages 3-1 to 3-6. (* All added bonus stages can be played via Bonus Mode.) There are no refunds for this item. For more information, see www.xbox.com/live/accounts. This is the trial version. Unlock the full game to experience the unbelievable evolving action enthralling gamers the world over! The full game features many fresh new features and a total of 143 stages from both Normal Mode and the breathtaking Challenge Mode where stages change with each playthrough. You can even blast your way through unique stages having evolved from your very own music! The possibilities are endless! 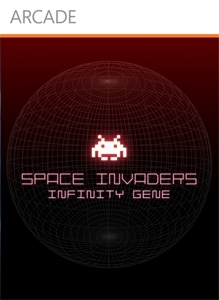 Space Invaders Infinity Gene is the pinnacle of outer space shooting action! Space Invaders Infinity Gene Gamer Picture Pack 5 (includes all 5 pictures) There are no refunds for this item. For more information, see www.xbox.com/live/accounts. Space Invaders Infinity Gene Gamer Picture Pack 4 (includes all 5 pictures) There are no refunds for this item. For more information, see www.xbox.com/live/accounts. Space Invaders Infinity Gene Gamer Picture Pack 3 (includes all 5 pictures) There are no refunds for this item. For more information, see www.xbox.com/live/accounts. Space Invaders Infinity Gene Gamer Picture Pack 2 (includes all 5 pictures) There are no refunds for this item. For more information, see www.xbox.com/live/accounts. Space Invaders Infinity Gene Gamer Picture Pack 1 (includes all 5 pictures) There are no refunds for this item. For more information, see www.xbox.com/live/accounts. A Space Invaders Infinity Gene custom theme! Decorate your screen however you like to be the coolest space blaster in town! There are no refunds for this item. For more information, see www.xbox.com/live/accounts. A Space Invaders Infinity Gene custom theme! Decorate your screen however you like to be the coolest space blaster in town!